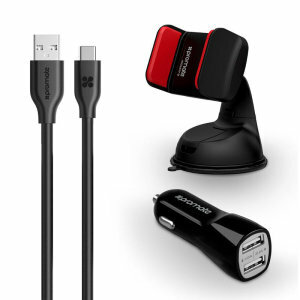 We have a vast range of USB-C chargers on offer that allow for rapid charging whether you're at home or on the go. 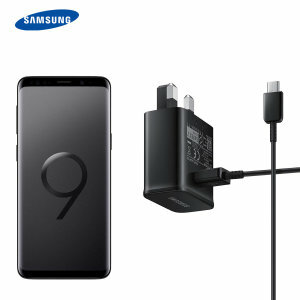 Take a look at our mains chargers and docks so that you can comfortably charge all of your USB-C gadgets at home or try out our car chargers and power banks which allow you to be on the go, worry free. 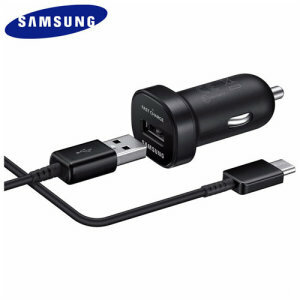 Mobile Fun only supplies products from the best brands such as Samsung, Sony, Olixar, Promate, Kanex and many more. 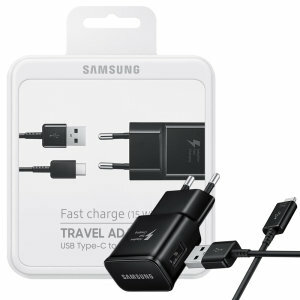 With features such as fast charging, multiports and travel plugs, look no further than Mobile Fun to keep your phone charged and ready to go! 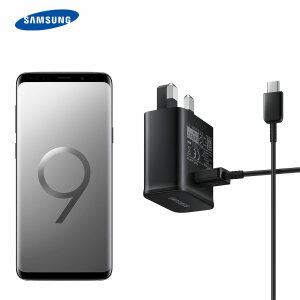 The term 'USB-C chargers' includes a few different types of gadgets, all of which broadly involve recharging your USB-C smartphone, tablet or laptop. 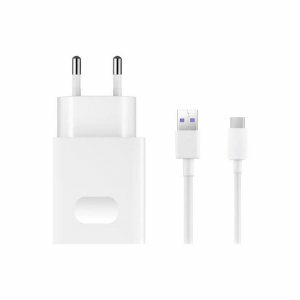 Here's what you need to know to narrow your search -- including the different types available, answers to frequently asked questions and the best brands in the business. 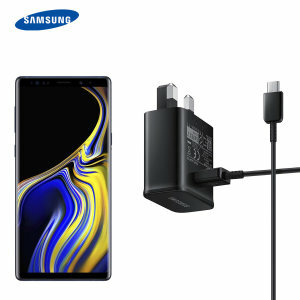 Mains Adapters: these plug into your wall's plug socket, turning AC power in your home or work into DC power that can be used by your smartphone, tablet or laptop. 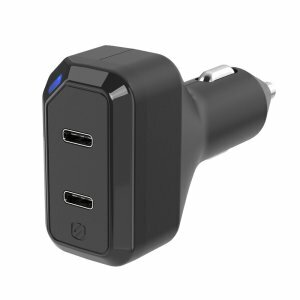 Car Chargers: these chargers provide power to mobile devices from your car's cigarette / auxiliary power supply. 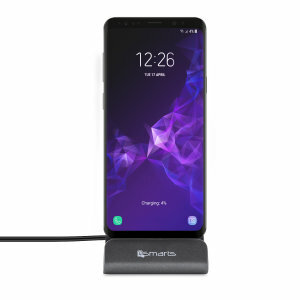 Docks: these provide a convenient place for your USB-C smartphone to rest. 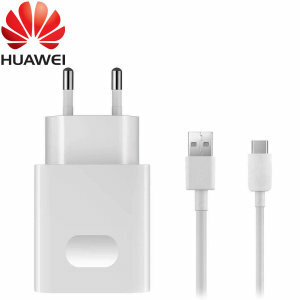 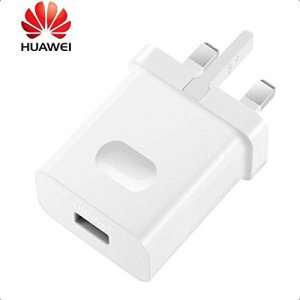 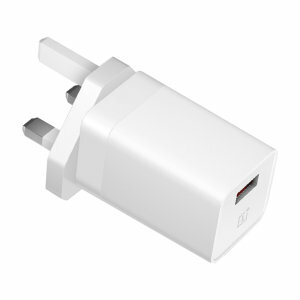 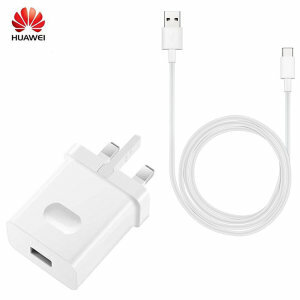 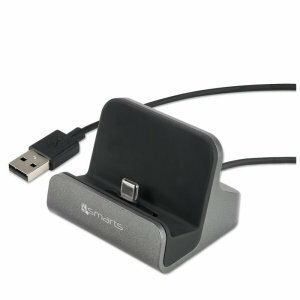 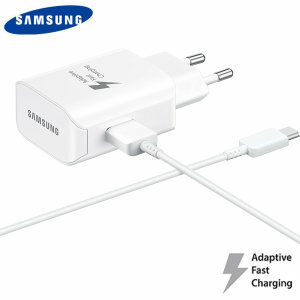 Normally, you'll need to plug this into a mains adapter for fast charging or a computer for syncing. 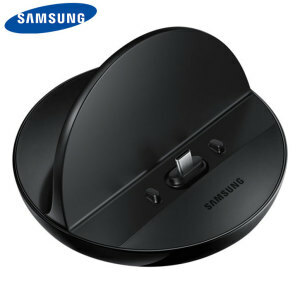 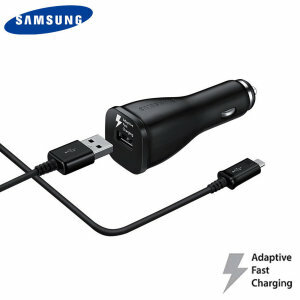 Samsung have produced a wide range of smartphone-focused USB-C chargers, with a good reputation for quality and prices to match. 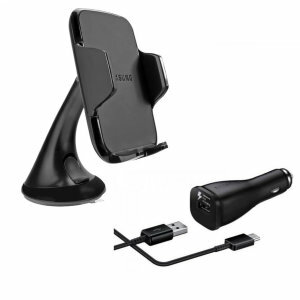 Olixar is a more budget-focused brand, offering helpful solutions without sacrificing safety or capability. 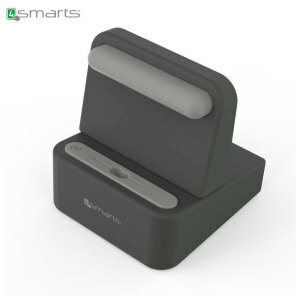 4smarts is known for their elegant charging solutions. 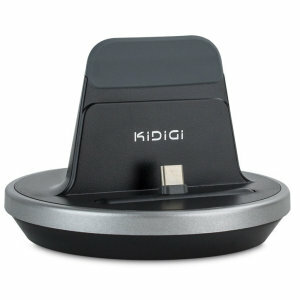 Kidigi is a respected accessory maker with a history of excellence.